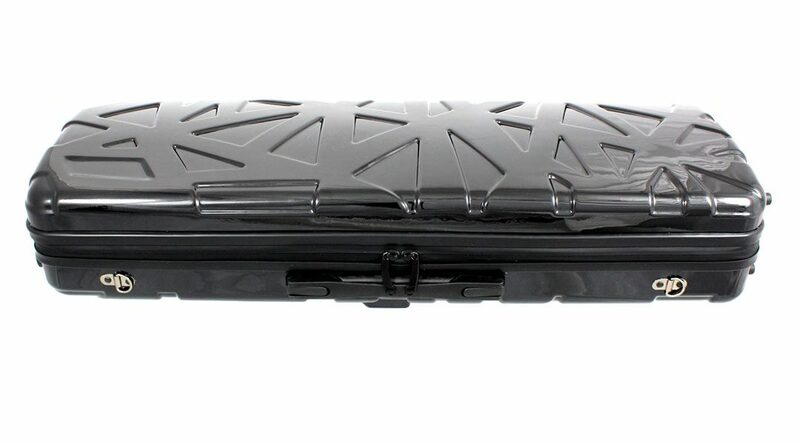 From Sinfonica Cases new fibreglass oblong cases in gun metal or black featuring relief pattern styling. Fibreglass shell, interior black plush velvet effect with two bow spinners, padding support, one internal compartment and a small zipped pouch. Zip closure, eight rubber feet, 2 carry handles and rucksack style padded carry straps. Black VC026 & Gun Grey VC027. Other Colours Available to Order. Why Bird’s Nest? 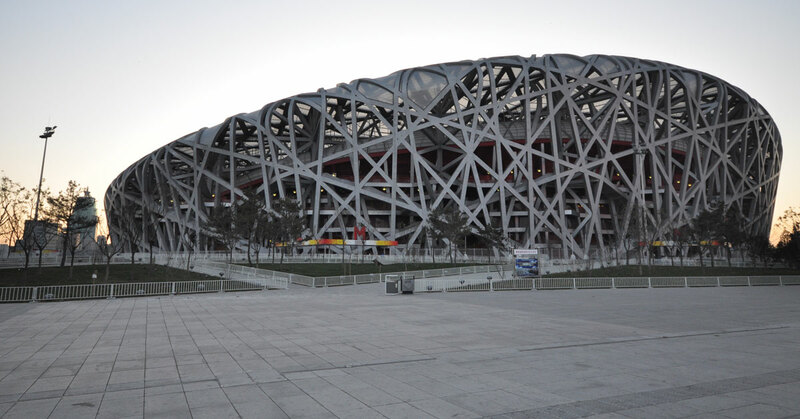 Named after the design of Beijing National Stadium also known as the Bird’s Nest.